Sodium Brand Solutions and Reve Entertainment have announced the line up for this year's edition of "Naija Corner" at the Nottinghill Carnival in London. Executive producer Abisoye Fagade says some of the biggest names in Nigerian music will come together on Monday August 27, to deliver 100 percent entertainment to fans at the authentic Nigerian corner. 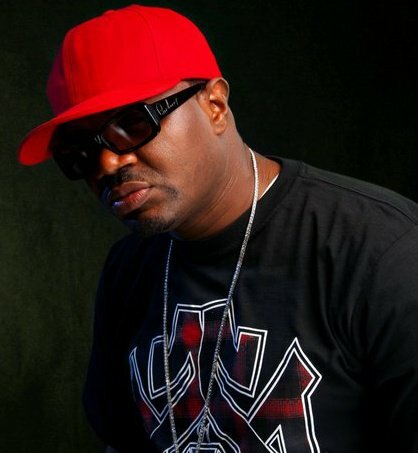 Confirmed artistes, according to Fagade, include Kayswitch, Praiz, Mr Solek, DJ Jimmy JATT and pop star Davido. The music stars will be supported by stand-up comedians Princess, Gbenga Adeyinka 1st and Tee A. Now in its fourth year, Naija Corner is the official Nigerian corner at the Nottinghill Carnival, with past performers including eLDee, Banky W, 9ice, Funke Akindele and many more. 'It's the Olympics year and a special one at the Nottinghill carnival. Nigerians will proudly join the rest of the world in the spirit of friendship and joy, as we fly the green-white-green high and show the world our culture and values, using our rich music, comedy, fashion and arts' Fagade said. The Naija corner is proudly supported by Encomium Weekly, BlackHouse Media Group, thenetng.com, Digiprints, Primetime Africa, Hip TV, Yes International, Alexia, Emblue, E24-7, Aquila Oil, Core Media, Nigezie, Playcentre, Acada, First Class Entertainment, Nigerian Entertainment Today and EME.